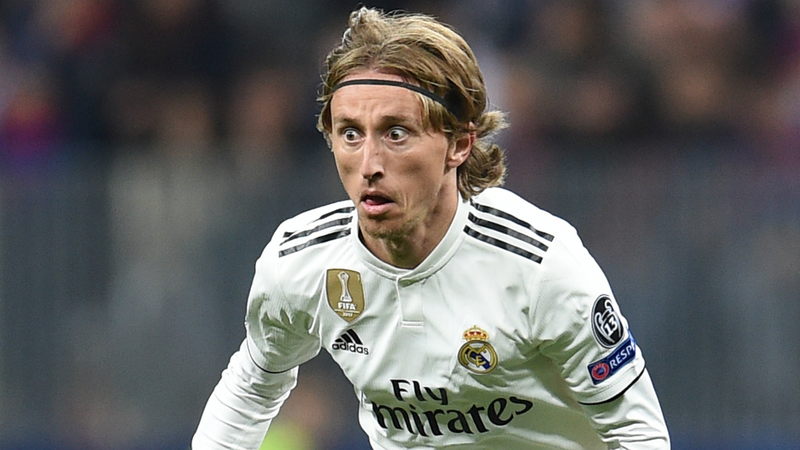 Luka Modric has been crowned the winner of the Ballon d'Or, capping a wonderful 2018 for the Real Madrid and Croatia midfielder. The Ballon d'Or has been dominated by Cristiano Ronaldo and Lionel Messi for the past decade, the rivals winning the award five times apiece. But Modric's impact in Croatia's run to the World Cup final, coupled with Madrid winning the Champions League for the third year in a row, saw him triumph. Modric - also crowned FIFA's Best Men's Player this year - pipped World Cup winners including Raphael Varane, Kylian Mbappe and Antoine Griezmann to the award. Messi finished fifth in the voting, with Griezmann's France team-mate Mbappe a place above the Barcelona star. Kaka was the last player other than Messi or Ronaldo to win the Ballon d'Or, the Brazilian claiming the title in 2007 while starring for AC Milan.